The price is 439000 Euro. 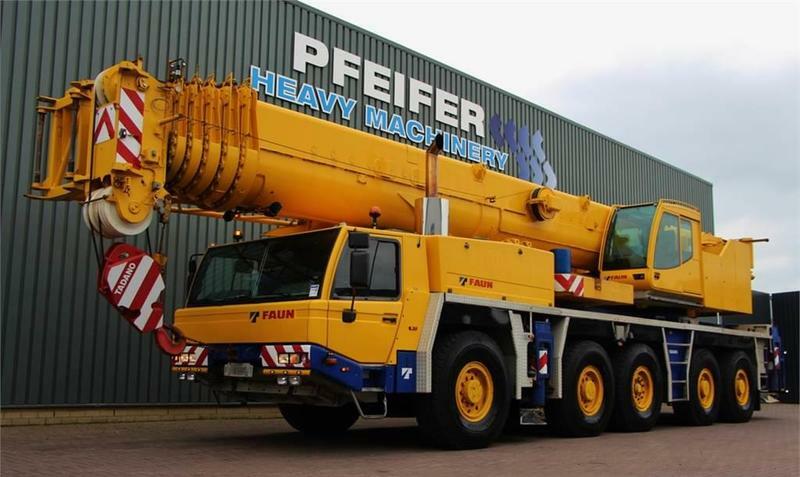 Our FAUN all terrain crane are available in a dealer's stock under your request. Gross Vehicle Weight: 73200 kg. Engine details/gearing and fuel type: engine: Mercedes-Benz. The details on axles, suspension and euro norm include: tires: Michelin. The mileage is 160156 km.